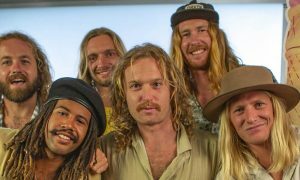 In 2016, public broadcaster triple j announced that two lads from Adelaide would front its breakfast show in 2017. 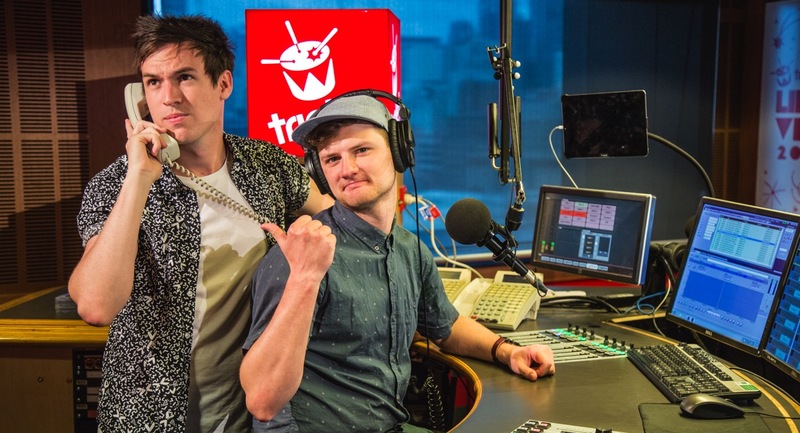 For Ben Harvey and Liam Stapleton, it was a jump from the local radio scene to a national primetime radio shift – a dream career boost for anyone in the industry. 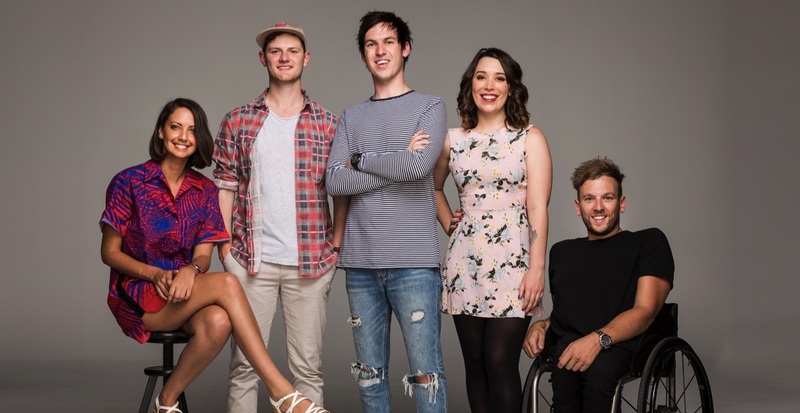 Their first on-air shift was on 9 January 2017 – well before any of their competitors on commercial radio returned from their breaks. Now several weeks later, Stapleton is still trying to figure out if he has the new-job jitters or not. The duo are no strangers to radio. Before this, Stapleton and Harvey were presenters on community radio station Fresh 92.7 in Adelaide. Along with this, they have also been active in the local comedy circuit for some time. “We’ve always done very Adelaide-focused content, but now we are national so we’re broadening our content to appeal to a wider audience around Australia, which is super fun,” Harvey said. A lot of the assumption about them attempting to make the show funny comes from their background, Harvey explained. “While Liam and I do have comedy backgrounds, we never sat down and said we want to do a radio show that’s all about comedy,” he said. 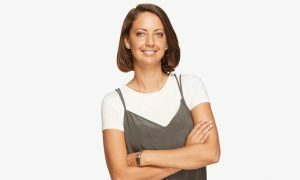 Along with Harvey and Stapleton, the show’s news presenter Brooke Boney plays an integral role. 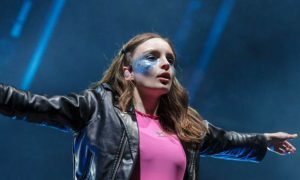 She has been included in all triple j marketing content for the new show. Australian Paralympian of the Year Dylan Alcott and comedian Gen Fricker also join the core team on a weekly basis. The time before the on-air sign outside the studio lights up is spent researching, interviewing talents and brainstorming ideas. However, the post-production ritual isn’t as sorted yet. Stapleton said: “To be perfectly honest we’re still trying to work out where the toilets are so it’s early days yet.